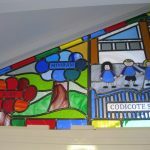 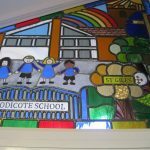 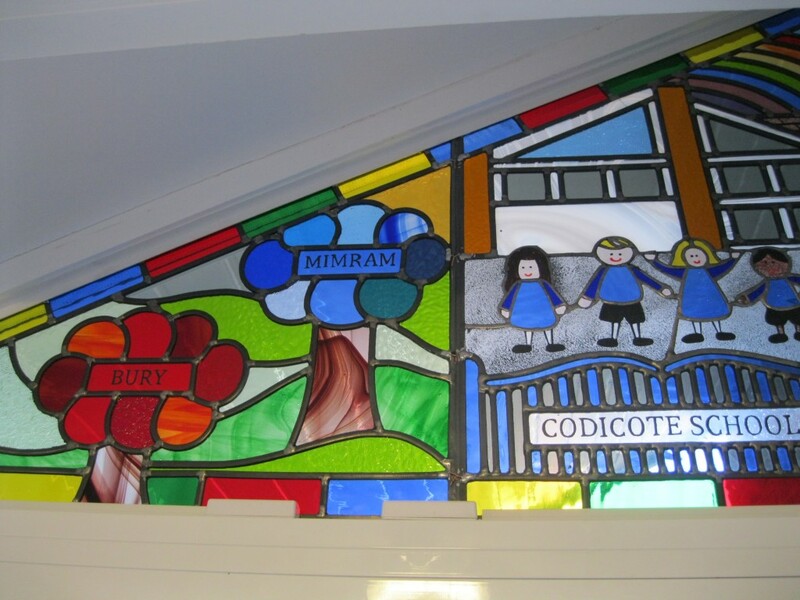 Codicote C of E Primary School » Happy Birthday Codicote School! 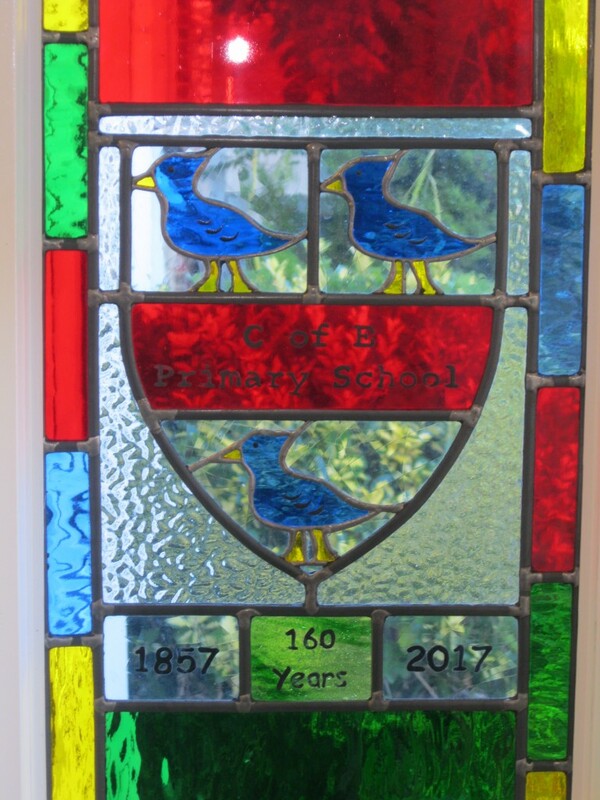 We celebrated our school’s 160th birthday in September 2017. 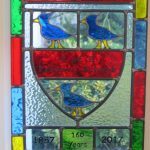 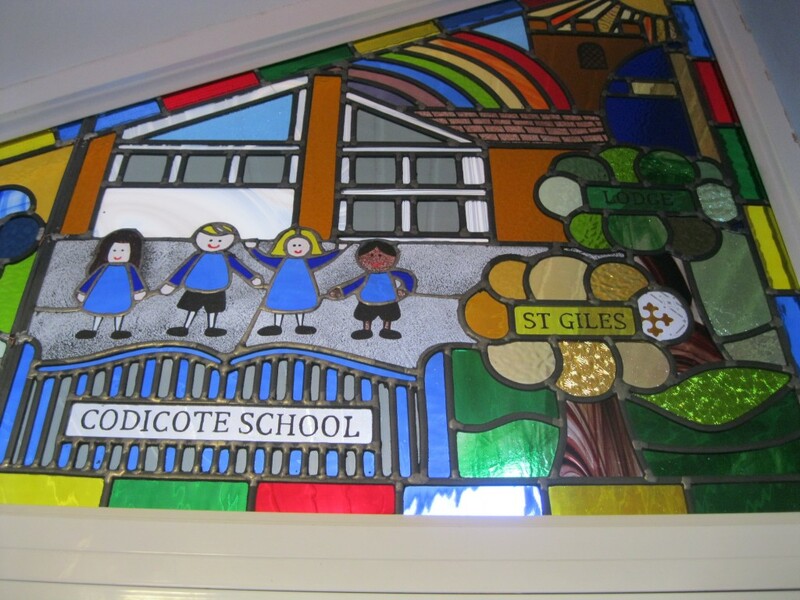 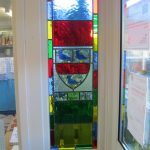 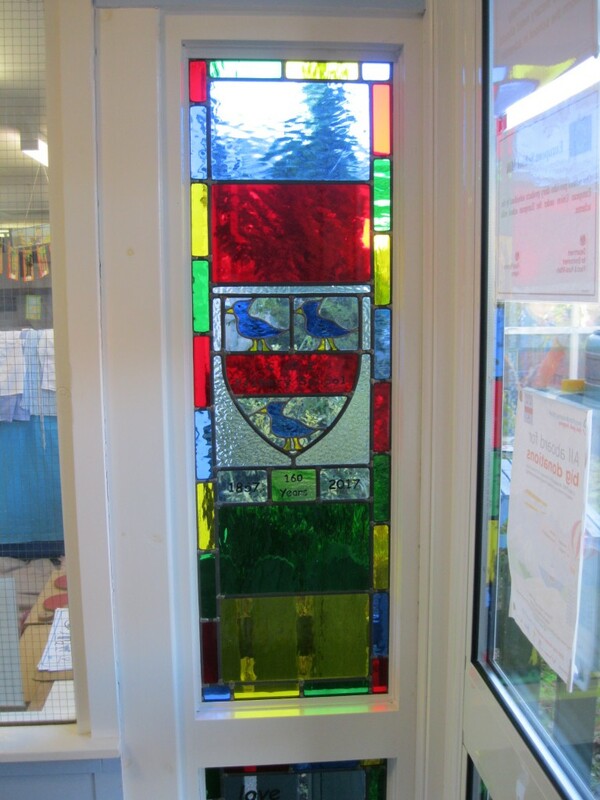 The children designed these beautiful stained glass windows which were made for us by a local artist.